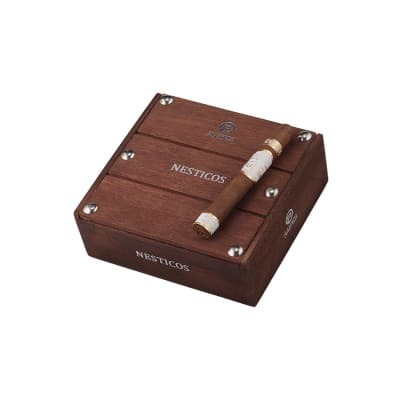 Nesticos are the world's first 100% 'Certified Organic' little cigars. 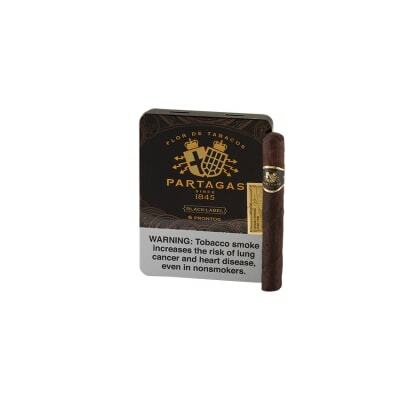 Handmade with the same mild, three-year-aged, 100% organically-grown Nicaraguan tobaccos as the big PRO's. 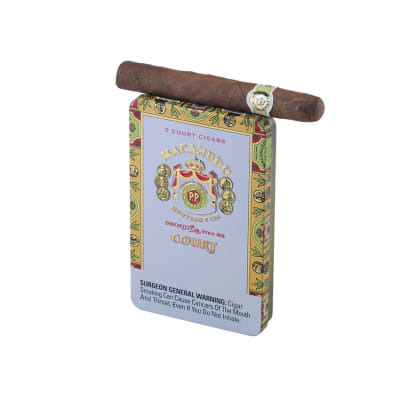 Perfect for those 'in-between' cigar breaks when you want a short smoke that's rich in taste, but also high in quality. I am delightfully surprised at the flavor. Consistency all the way through. Draw, burn, construction all very pleasant! Nice snap when I rolled the ash of. Great if you have an extended break. 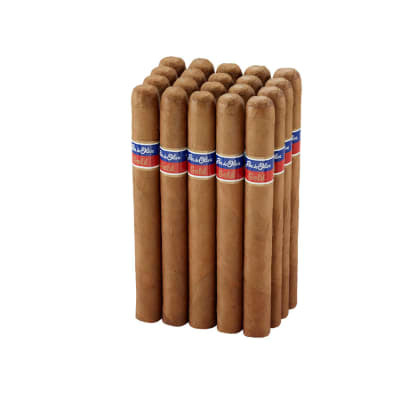 Good cigar for the beginner. Clean, naturally sweet smoke with no harsh after taste. Construction is top-quality! If your new to smoking you must try one of these! Consistent flavor. Small cigar just right for someone who's new at cigar appreciation. Juuust riiight. Great choice when you only have 30 mins. I have smoked at least 10 boxes of these over the years. They are my go-to 30 minute smoke. Very consistent & well made. 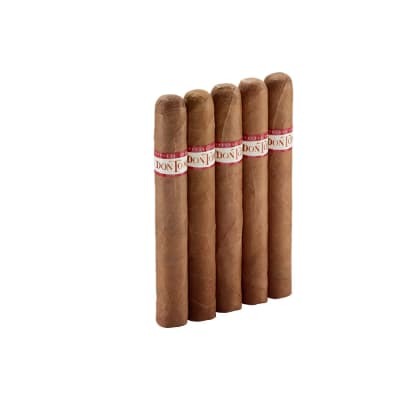 They smoke like a much larger stick...big on flavor & great aroma. Nice bonus that they are organic.